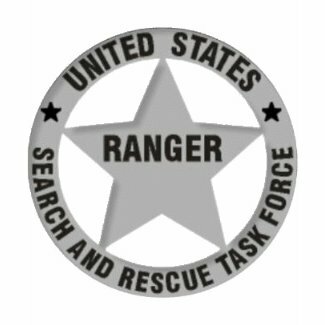 Are you a search and rescue volunteer or know someone who is? 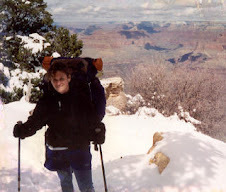 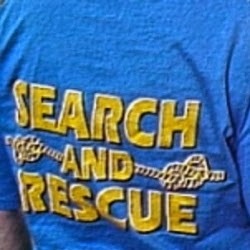 Have you or a friend or family member ever been assisted by a rescue team? 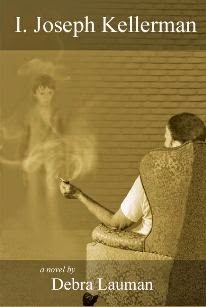 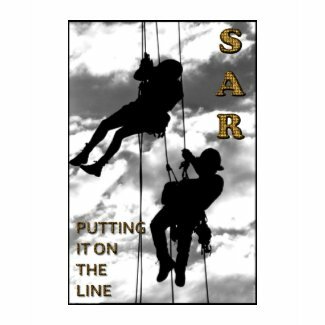 Or do you simply think it's a worthwhile thing to do? 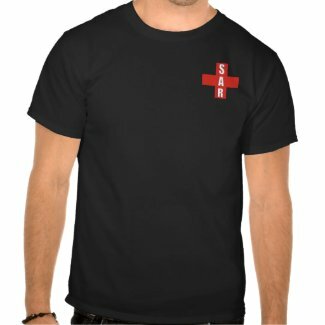 Whatever the case may be, you can show your support with a "SAR" shirt. 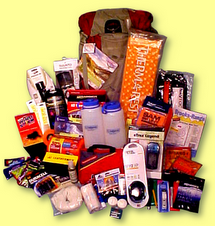 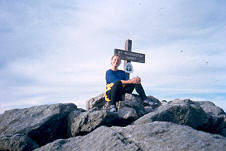 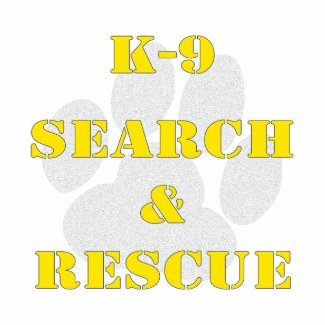 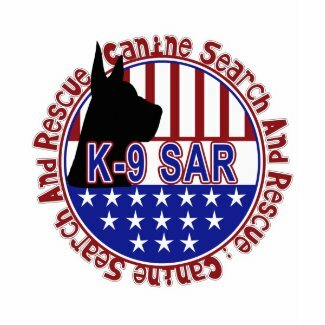 Here, you'll find general Search and Rescue t-shirts and some for K9 SAR, technical rescue, Civil Air Patrol and more. 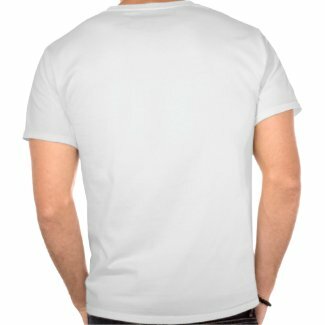 Some of the designs are customizable if you want to change the text, so if you see one you like, you can click the image to check the listing to see if you can alter it simply by typing in what you’d rather have on the shirt. 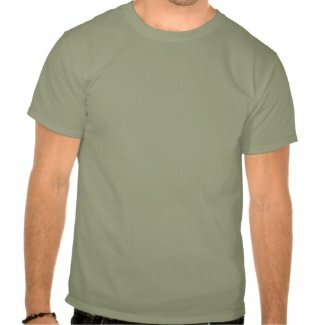 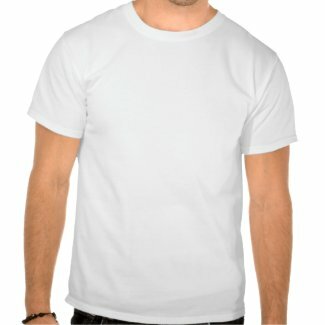 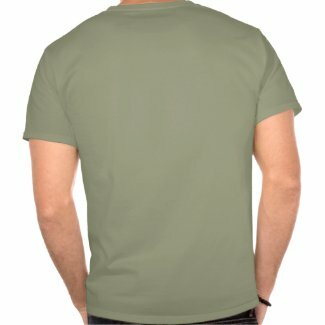 Commissions from sales of these and any other items purchased when clicking through the t-shirts shown here support my own Search and Rescue activities, since I, like most other team members I know, have to supply my own gear, uniforms and some expenses related to training and missions.